Marc is an English to French translator. He was born in Paris in the 14th Arrondissement, Vaugirard, the longest street in the city. He moved with his family to the close suburb of Garches Marnes la Coquette when he was four years old. As a boy, Marc spent a lot of time in the park of Saint Cloud, first riding his bike, and then his motorcycle. At university, he studied French literature and political science. 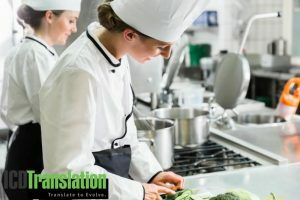 Marc began offering English to French translation services more than 20 years ago when he participated in an online forum focusing on how to translate complex English concepts into French. On this forum, a company noticed him and offered him a contract job translating IT training courses. 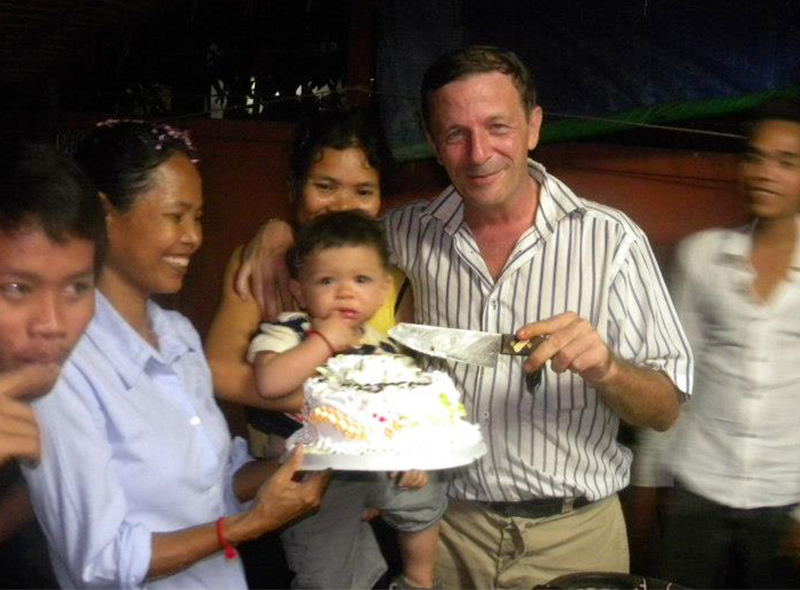 Now located in Cambodia, Marc previously lived in the U.S. for three years and Ireland for eight years. In his free time, Marc enjoys socializing with friends, playing games, reading comics and spending time with his son. Get a quote for your English to French translation project; we’ll respond shortly!